Roger Federer, Rolex brand ambassador, takes the No. 1 world ranking again thanks to his recent win in Rotterdam. Our second brand ambassador related post of today (two more coming shortly) revolves around two very famous names: Rolex and Roger Federer. 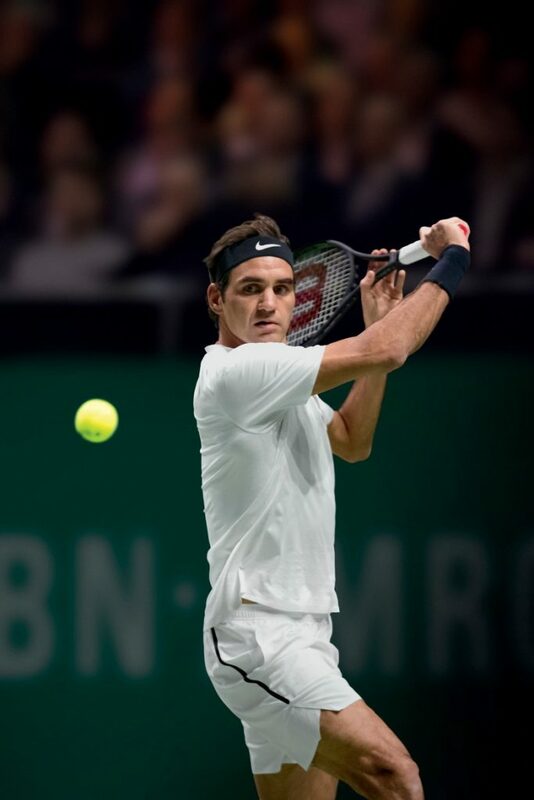 We were thrilled to see that this past weekend in Rotterdam, Roger Federer came out victorious at the ABN AMRO World Tennis Tournament and reclaimed his status as the World No. 1 ranking for the first time since 2012. We were even more happy to see that following that win, Rolex sent out a release congratulating Federer. 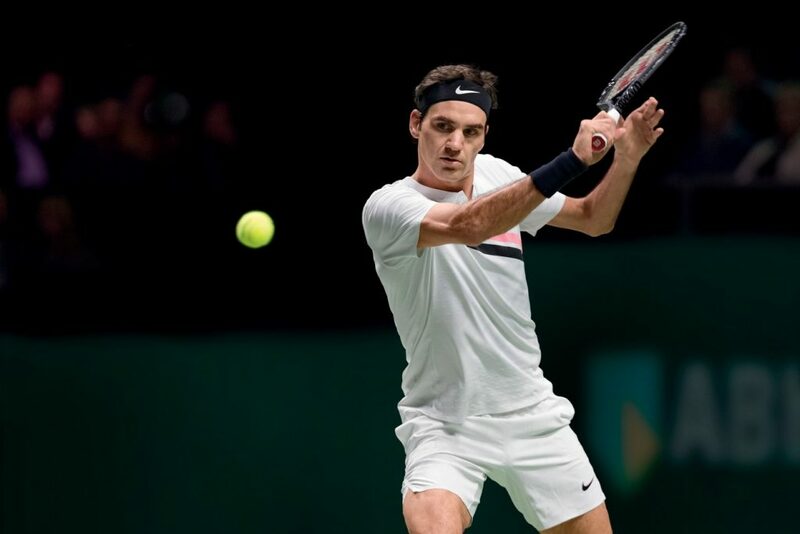 Federer has been a Rolex brand ambassador since 2001, and joins many other star athletes on the Rolex roster. Federer has been a Rolex brand ambassador for 17 years.